Powerhouse vocalist and songwriter Chloe has announced her long-awaited debut solo album, The In-Between. The 15-track concept album was written and vocally produced by Chloe Lowery herself and was musically produced by Travis Laws. The songs were born from a journey of self-discovery following an emotional heartbreak and each song and interlude is accompanied by a video. 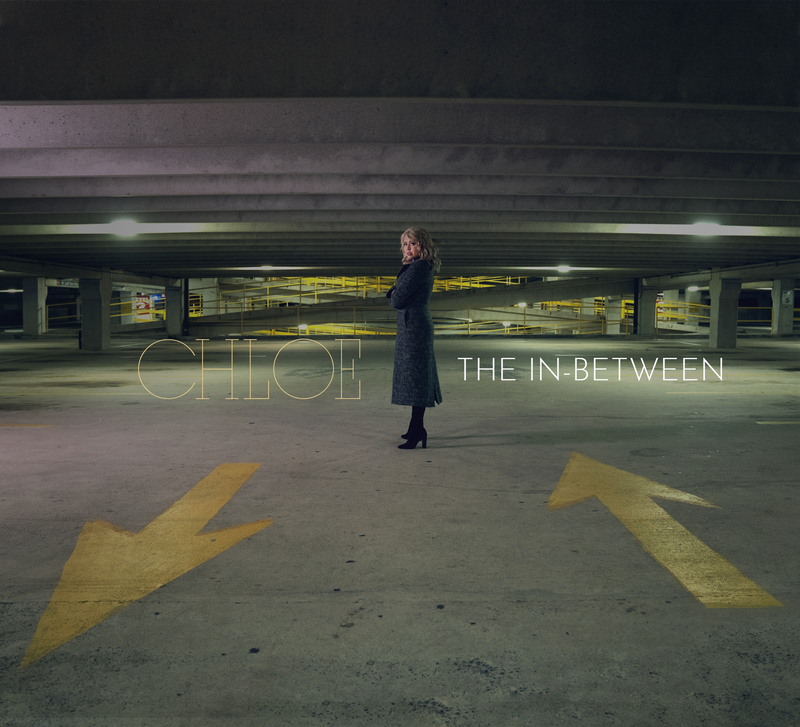 Each track infuses the raw emotion and power of Chloe’s voice to paint a story that is widely relatable. Physical copies will ship by April 27th.